Labour is in crisis. Whoever stands in the next leadership contest will have to face its grassroots members, large numbers of whom joined the party to help elect Jeremy Corbyn in 2015. With the help of YouGov and as part of an ESRC-funded project on UK party membership in the twenty-first century, we (Professor Tim Bale and Dr Monica Poletti (Queen Mary University of London) and Professor Paul Webb (University of Sussex)) have conducted a new survey of Labour’s new members, fielded just after the May 2016 local, devolved and mayoral elections. We have surveyed 2,026 members and registered supporters of the Labour Party who joined it after the May 2015 general election. This includes 876 people who joined as full members, 280 who initially joined as £3 registered supporters but then upgraded their membership (ie 1,156 full members in total) plus 870 people who are just registered supporters. Tables are available on request. So what do they look like – and how do they compare with those members the team surveyed back in May 2015, the vast majority of whom were members when Ed Miliband was leader? 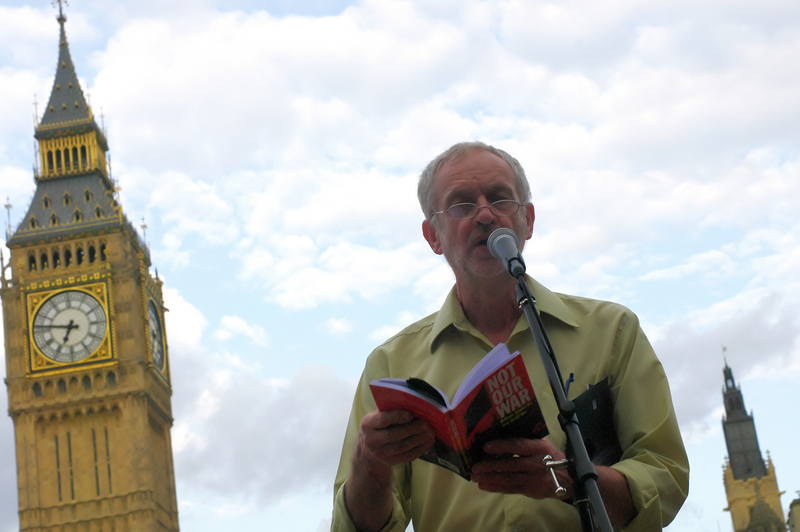 Recent media reports suggest Labour MPs may be gearing up to move against Jeremy Corbyn. This is supposed to happen before a change in rules could see the number of nominations needed for any would-be candidate to enter a leadership contest reduced. Yet Corbyn was not elected by mistake, explain Tim Bale, Paul Webb and Monica Poletti. A large number of Labour members – whether they joined before or after Corbyn was nominated by MPs – wanted what they got. Persuading them to change their views now they’ve got it will not be easy. Among the majority of membership which is over (in some cases a long way over) 35, the split between those who want to leave and those who want to stay resembles the split overall. That is, six out of ten want to leave, three out of ten want to stay and one in ten have yet to decide. Among the precious minority of Conservative party members aged 18-34, however, things are much closer. True, some 52 per cent want out, but that leaves 41 per cent who want in. That should give any Tory with a serious eye to the future food, or even pause, for thought. It seems like a lifetime ago, even though it was only a fortnight. Hardly was the printer-inkdry on David Cameron’s late deal in Brussels before the Brexit debate had moved on to the more fundamental questions involved in Britain’s decision to leave or to remain in the EU. Anyone who’s ever gone to pre-natal classes may be familiar with the feeling. You spend weeks and months obsessing over the birth, only to find that it’s all over in a matter of hours–and now you’re into the really serious stuff. None of this means, however, that we should forget about the deal altogether, not least because, before it was done anyway, many Conservatives were claiming that what Cameron came back with would help them make their minds up. Indeed, when, with the help of YouGov, we surveyed grassroots Tories in April 2015, two-thirds of them told us that their vote would depend on the terms of the PM’s renegotiation. 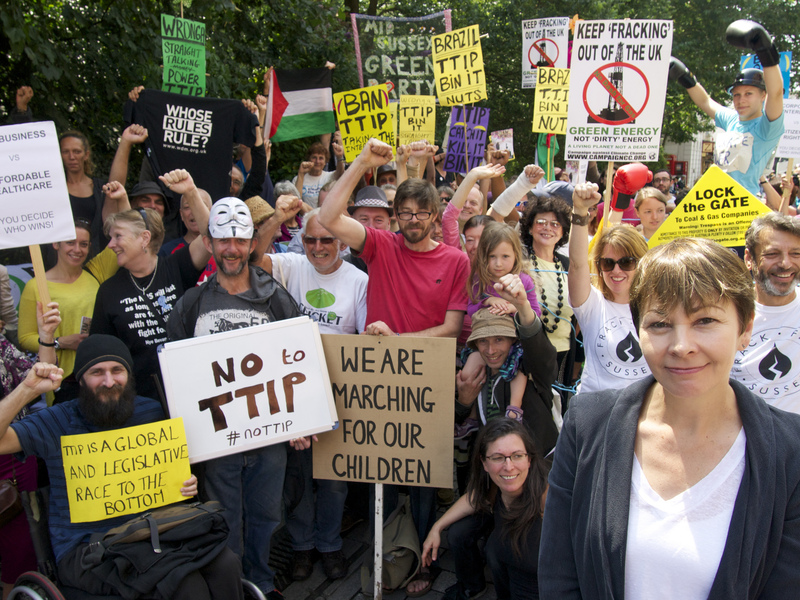 Between 2010 and 2015, the Green Party went from being an afterthought in British politics to an established member of the second tier of Britain’s party system. Although their 2015 election result disappointed many, the “Green Surge“ in membership from late 2014 onwards turned them into the third largest party in England and Wales. Monica Poletti and James Dennison explain the surge did not alter the party’s ideological composition but instead reinforced earlier movements to the left. The Green Surge also created a more balanced membership profile in terms of gender, education and social class. But while most of the party’s members voted for the Greens, one in five of these “surgers” did not, raising questions as to the durability of their membership. In just seven months, between October 2014 and May 2015, the Green Party’s membership increased from less than 20,000 to over 60,000. The growth is interesting not only because membership figures of all British parties had until then been in decline for decades, but also because a near overnight trebling of any party’s membership would be expected to radically change the profile of its average member. Indeed, many commentators spoke at the time of a shift in the Greens from an environmentalist stance to a leftist or even populist positioning. Here, we explore if and how the Green Party’s membership was transformed by the Green Surge using data from the ESRC Party Members Project (PMP). Based on 845 Green members surveyed shortly after the 2015 general election, we divide these into three cohorts based on date of joining: before 2010 (12 per cent of those surveyed), between 2010-2013 (15 per cent) and the Green Surge period of 2014-2015 (73 per cent). David Cameron has run into trouble for warning Tory backbenchers not to make up their minds on whether to campaign for Leave or Remain “because of what your constituency association might say”. The reaction to his remarks was swift and damning, particularly from those who want out, all of whom assume, to quote venerable Thatcherite veteran Norman Tebbit, that “activist Tories are deeply Eurosceptic”. It’s an easy assumption to make, but it’s wrong. For one thing the Tory grassroots, like Tory MPs, have by no means made up their minds which way to vote in the referendum. For another, there doesn’t seem to be much difference between those who actually turn up and do things for the party at election time and those who don’t. As part of our project on UK party membership in the 21st Century (PMP), we surveyed nearly 1200 grassroots members of the Conservative Party just after last year’s general election. As well as asking them how they thought they would vote when it came to the European referendum, we also asked them what they’d done for the party during the election campaign.